Back on Part 2, I was describing my first listening experience with Daniel’s 2nd album “Don’t Be Scared” which he recorded in his parents’ basement in July 1982. I mentioned a track toward the middle of the album called “And You Love It” and how it has a profound effect on me. Well now I am going to explain why it does and what it’s about. Bottom line, to put it in context, Daniel’s parents whom he still lives with to this day for the most part, are extremely religious evangelicals. It is suggested by a fan on YouTube in the comments of this track being shared (and he’s probably right) that she is scolding Dan because he will not donate money (which he probably made at whatever job he had at the time; AstroWorld possibly) in the collection plate at church. While as he would get older and his religious upbringing would take it’s toll on his mental health resulting in his obsession with Satan, he was still young and mentally healthy ENOUGH to rebel against this conservative lifestyle. 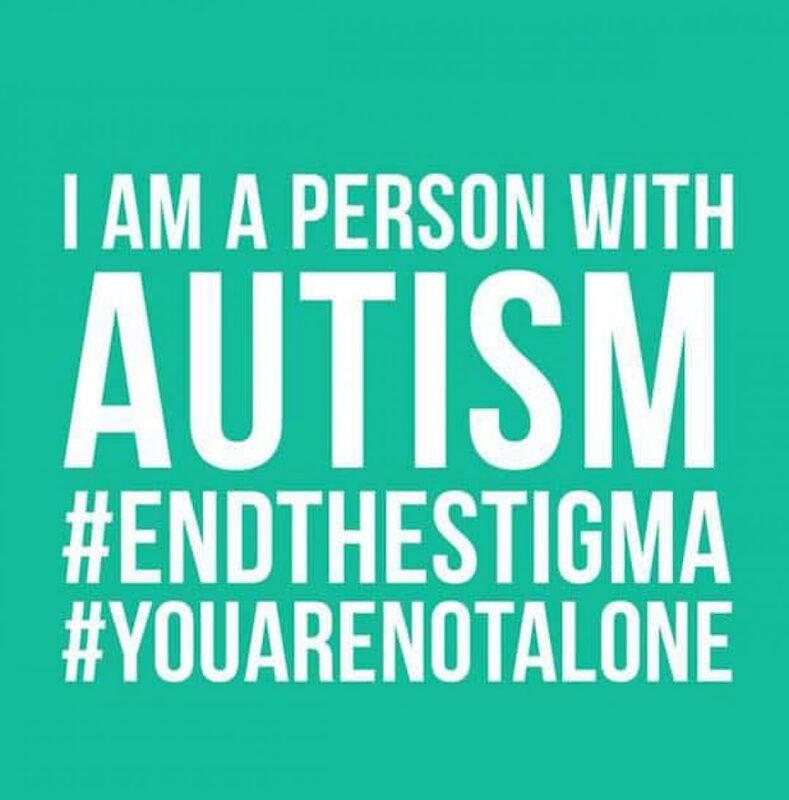 Posted in #mentalhealth, #MHAP, #MHBlogFam, #MHCrisisAngels, mental health.Tagged #ActuallyAutistic, #KeepTalkingMH, #MHAP, #MHBlogFam, #MHCrisisAngels, #SickNotWeak, anxiety, childhood, creativity, feelings, flashbacks, music, thoughts, trauma.